Have you recently gone through a Botox treatment and are not satisfied with the result? Are you considering Botox injections but not sure whether it would produce the natural-looking result that you want? Are you worried about bruising, scars or ending up with a tightened expressionless face? Well you are not the only one. Selecting the right beauty therapist makes a great difference to the results you will get. While there are many qualified plastic surgeon and beauty treatment experts out there, not everyone can understand the intricacies of creating great aesthetics. 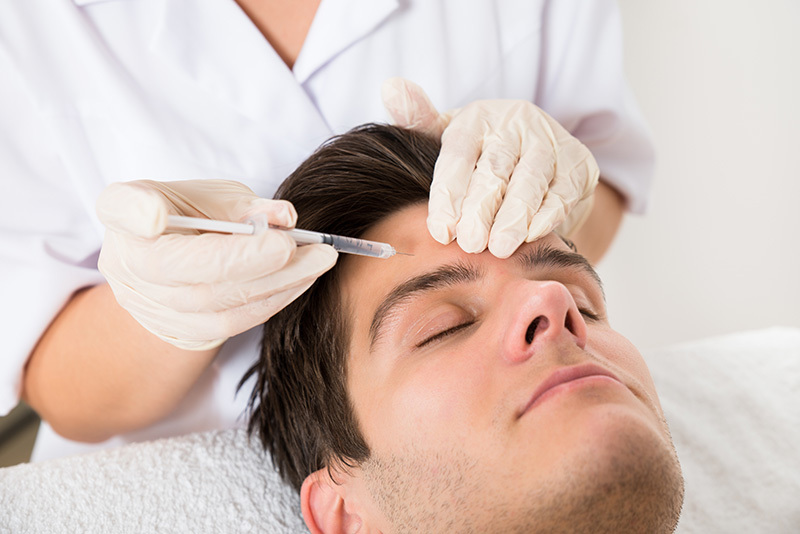 A Botox treatment is much more than a simple medical procedure. Your doctor needs to be not only trained and qualified to do the job, they must also possess a great eye for detail and a great imagination. It is quite easy to freeze your face by Botox, and completely dim your expressions. Any cosmetic injector can do that for you. However, a good Botox specialist will look at your face and visualize how to remove the wrinkle, give it an appealing finish while maintaining your natural expressions. Just like a great artist who is careful with every stroke of the brush. A painter mixes colors and shades in his mind for hours before finally laying his brush to paper. Similarly, a good Botox doctor will carefully consider the effect of each injection in his mind before they actually put you under the needle. Marco has used his skills in Botox treatment to help men and women achieve their aesthetic goals. 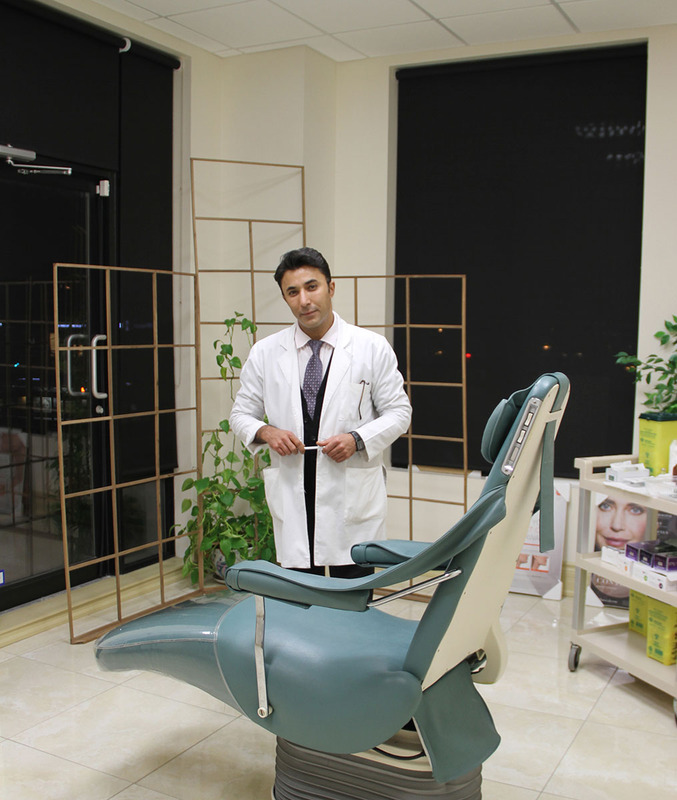 He uses his imagination and vision from his painting skills and his vast experience in the derma care industry to transform the lives of many of his clients, both young and old. Marco’s Botox treatment will leave you with the most natural looking expressions while removing any chance of developing wrinkles and lines on the skin. It is the kind of beauty treatment that other Botox specialists can only talk about but never actually deliver. Have you ever wondered why some of the most beautiful faces and human expressions that we have ever witnessed in human history were created by artists and painters of every generation? Painters and sculptors spend their lives imagining and creating beauty and perfection. It is their trade. A regular medical professional cannot visualize that. The trade of medical professionals has always been to mix chemicals and concoctions in a tube to help us fight against disease and wounds. It has only happened in the last couple of hundred years that people started taking great care of their image and medical professionals got into the business of creating good looks. While a regular dermatologist understands the concept behind muscles and skin, very few can capture the essence of using medical advancements to create something wonderful and natural outcome. This is not because these dermatologists lack the intention or discipline to achieve this. It is because they simply do not know how. And this is where Marco stands out from the crowd. Before his successful transition into the derma care and cosmetic improvement profession, Marco had been an artist and painter, creating great works of art. The man has a great sense of visualizing beauty and perfection of the human face even before any change on individual face. He understands why a natural look is so important. It has a youthful feeling that you just cannot have with regular Botox treatment.